Why do octopuses have eight arms? 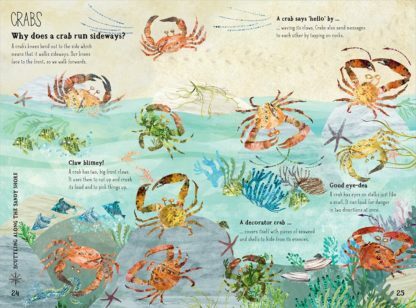 Why do crabs run sideways? 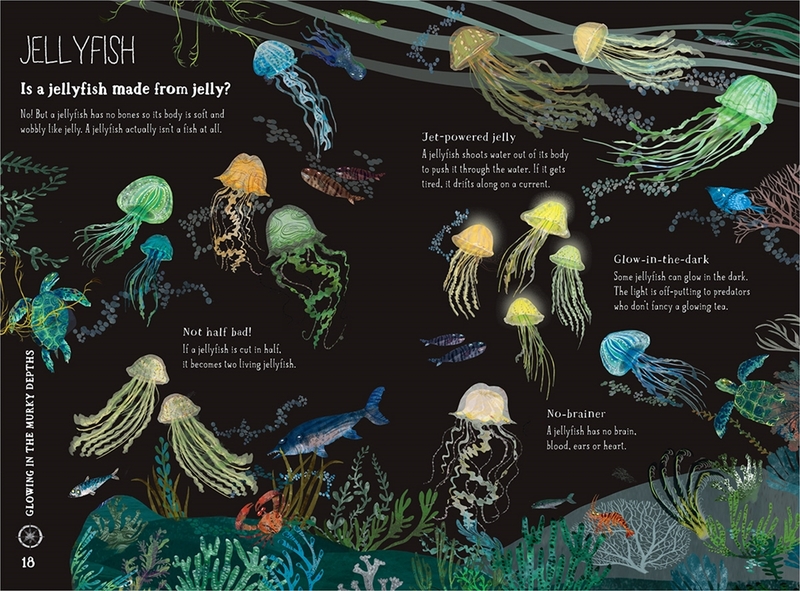 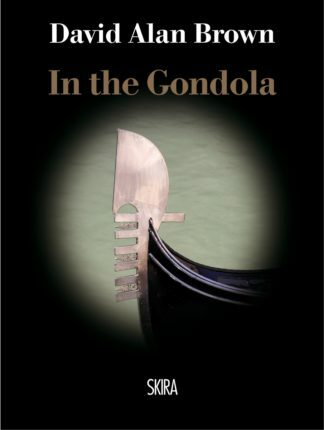 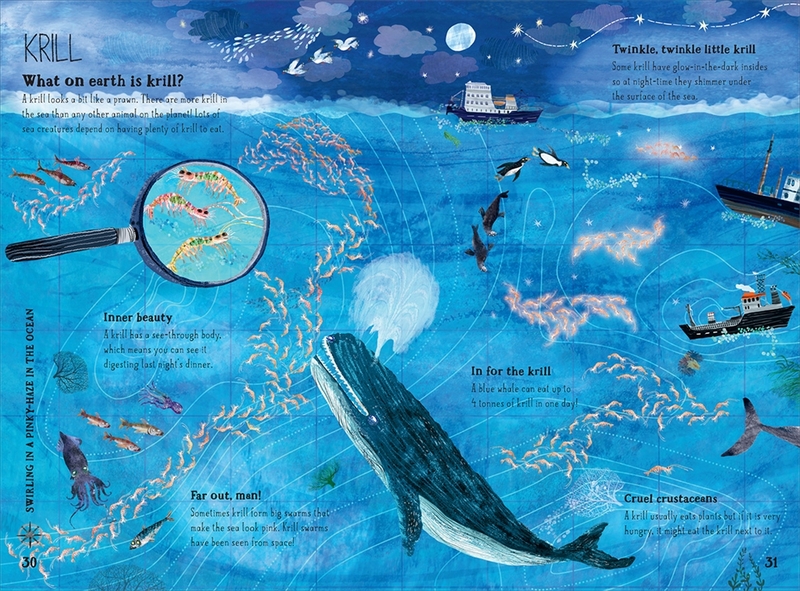 Yuval Zommer’s beautiful new book provides the answers to these and many more fishy questions. 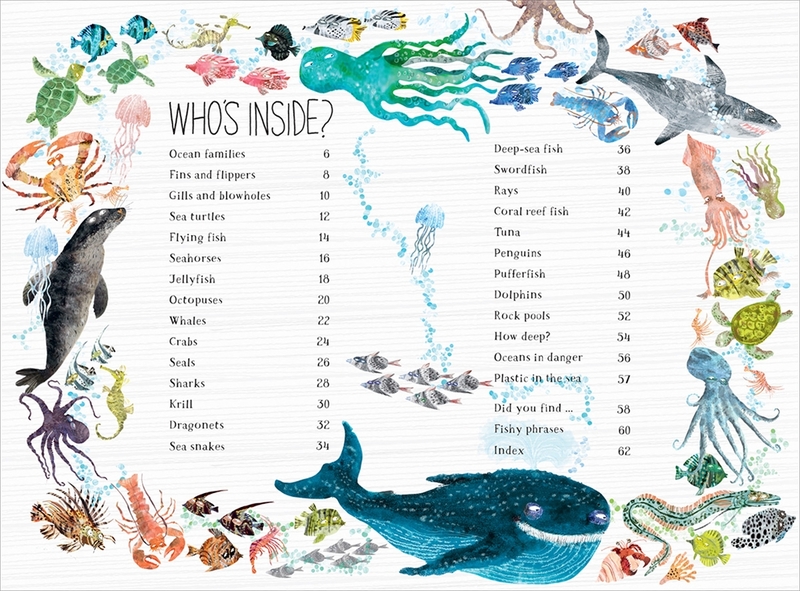 His wonderfully quirky illustrations show off all kinds of slippery, shimmery and surprising sea creatures, including sea turtles, whales, sharks, rays and seahorses. 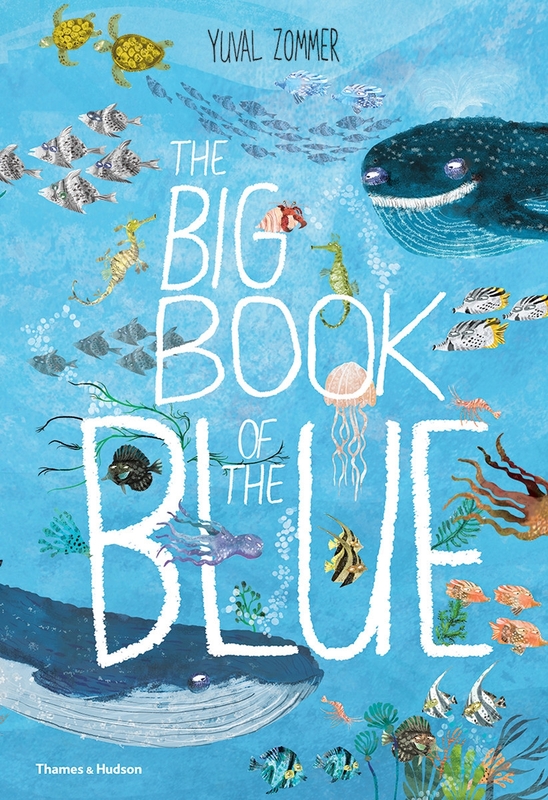 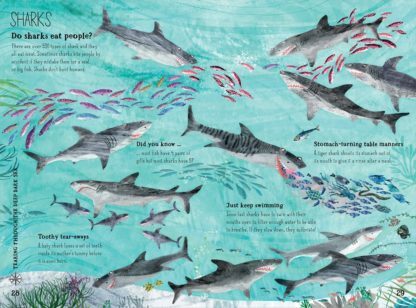 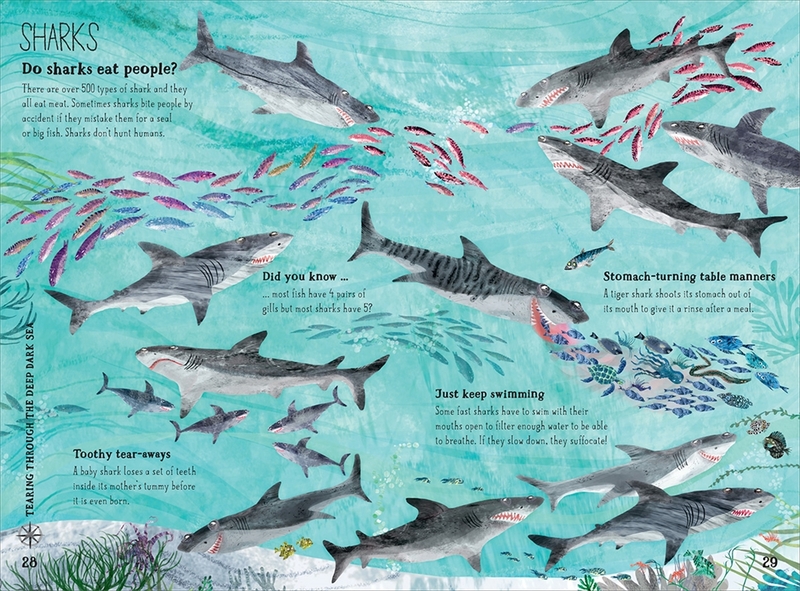 Chatty, funny and full of amazing facts, it will be devoured by children eager to find out about the most exciting creatures from the deep blue.